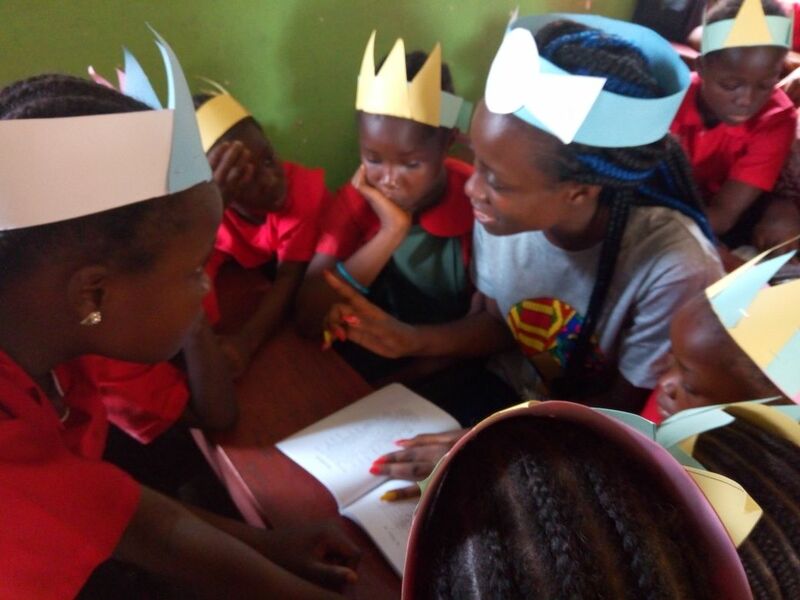 LIBERIA & SIERRA LEONE CELEBRATE WORLD READ ALOUD DAY! Youth Action International’s country offices in Liberia and Sierra Leone have celebrated World Read Aloud Day (WRAD). The day was created by YAI’s educational partner organization LitWorld. WARD is celebrated in February every year to give kids the opportunity to read aloud and express themselves through stories. This year, YAI brought books to participating schools and volunteers read to the children and also give them the chance to read for themselves. YAI says that the program will continue to grow and will seeks to ensure that WRAD is celebrated in schools across both countries in 2019.